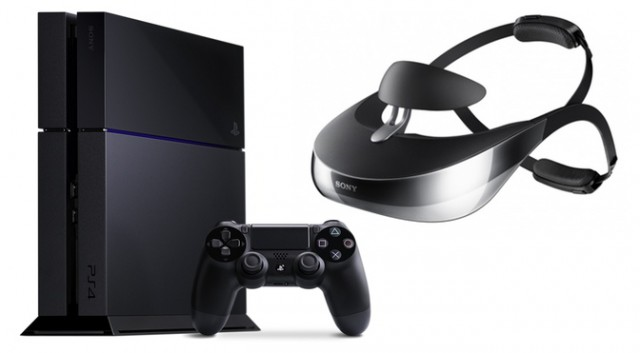 The rumored virtual relaity headset by Sony for the PS4 might debut next month! A showing is scheduled to be done at the GDC, Game Developers Conference this year in San Fransisco, California. Get ready because this showing hints at an unveil and release for the virtual reality headset, which could be groundbreaking for gaming. It was announced that at the conference the “innvoation of the PlayStation and the future of gaming” will be discussed. Sony has just recently confirmed that their panel for GDC on March 18th, 2014 will consist of their president Shuhei Yoshida, senior director Richard Marks, and senior software engineer Anton Mikhailov. Do you think the headset date will be unveiled? Sounds like the future of gaming is in their hands.